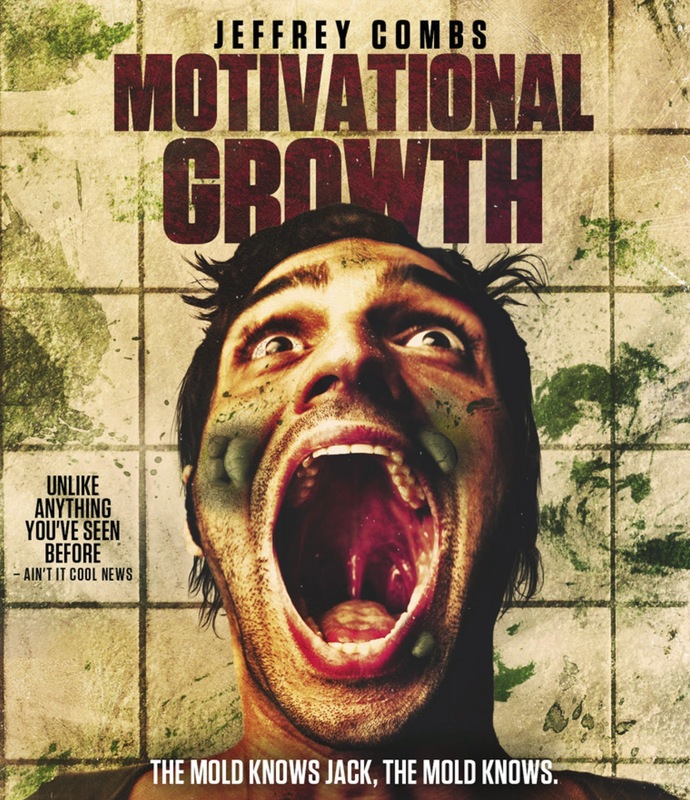 Motivational Growth is a horror comedy that has won a few awards including best narrative feature, best comedy film, and best feature. It is coming out on DVD and Blu-ray on February 17th. The general set up for this film sounds similar to one of the tales I saw in a horror anthology many years ago about a creature found living in a loner guys fridge. It looks like it will be full of grossness and craziness but is certainly something that sounds interesting. Check out the trailer below. I love movies like these! Speaking of "Mold!" did you catch that movie from 2012 yet?